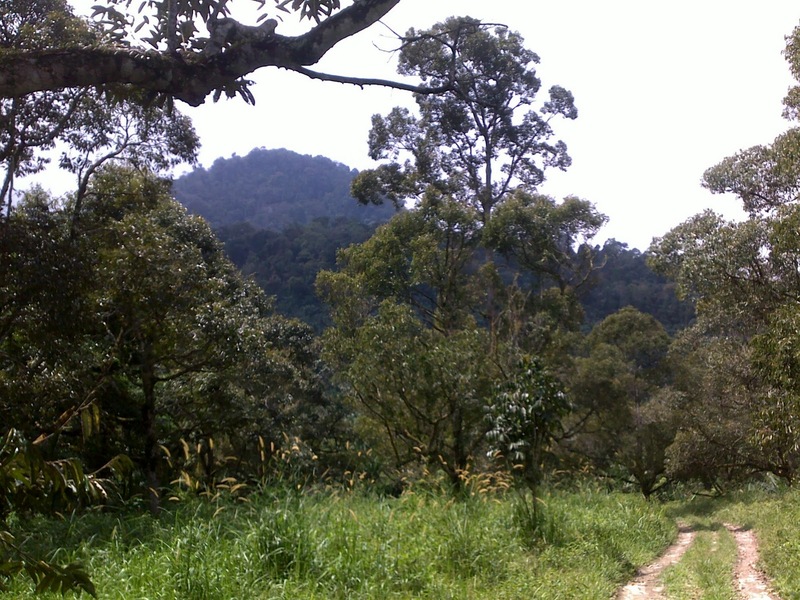 This piece of land is located at Gopeng, 100 meters from My Gopeng Resort which is popular for its teambuilding and outdoor facilities. 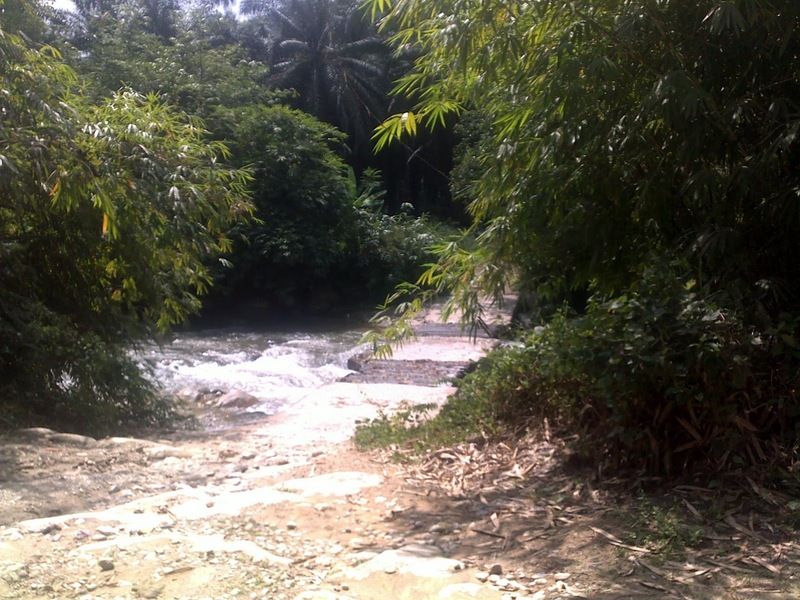 Other details of the land are its freehold, consists of 4 titles, has direct access road, fronts Kampar river and has a stream running through it. The land a tarmac/tar road all the way from Gopeng town and is accessible by even a sedan/ standard car. Water and electricity supply is also readily available and the land is currently planted with fruit trees. 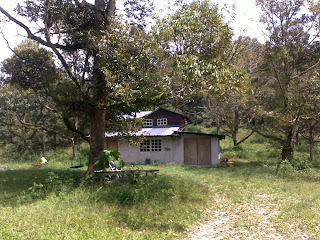 The asking price is only RM3.15 psf or RM137,000 per acre. For viewing,please call Gladwin at 012-5261000.